At Access Dental, we love welcoming new patients. We want to ensure that your first visit – and each one thereafter – is a pleasant and relaxing experience. During your visit to Access Dental in Grande Prairie, our friendly and knowledgeable staff will review any concerns that you may have with your current oral health. 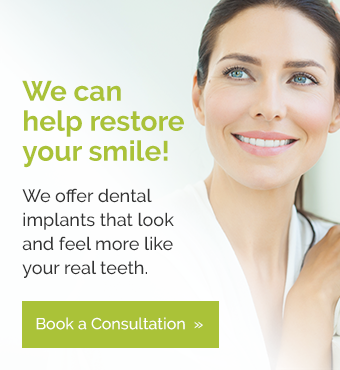 Our dentists and dental team will take the time to review your overall health and your oral health history to get a more complete understanding of your smile and your unique dental needs. We will generally go through a series of routine procedures to fully review your health, and from there, we will create a personalized treatment plan. Your first visit may be a little longer than subsequent visits, as we use this opportunity to gather information on your health to help us provide the best possible care for you and your smile. Your first visit will typically include taking digital x-rays of your teeth. This digital imaging helps us get a more complete look at your teeth, including what may be happening below the gumline. X-rays allow us to see the possible malformed roots, tooth decay, and teeth that may erupt in the future. During your initial visit, we will ask that you fill out a form on your medical history. It is important to inform us of any medications, supplements, vitamins, herbs and other natural cures that you may be taking. All of this information will help us recommend the safest and most-effective method(s) of treatment for you. If you're in the Grande Prairie area or a surrounding community, we want to meet you. Contact us today.